‘The Agile Organization – Agility-Based Strategy in Practice’ has been recently published, which is the latest book written by Mr. Leo Kerklaan. 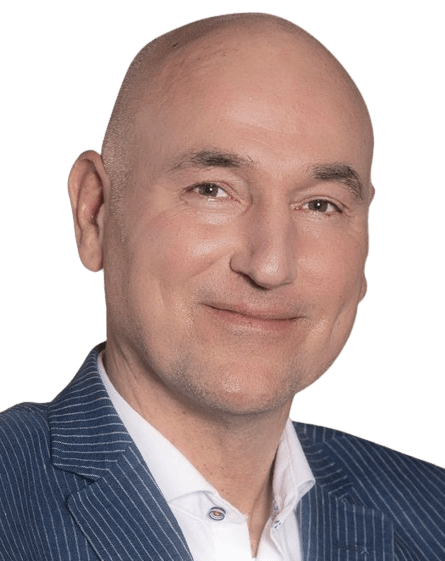 Besides being an associate partner at Passionned, Leo is an administrator, lawyer and author of several successful management books, including ‘The Organization’s Cockpit’. In honor of publishing his latest book, he talks more about the insights that the book brings up, and he also shares his opinion on the intelligent organization. Your book has four parts. How did you divide it? “As I said, I got down to work and recorded the whole change process, from inception to completion. Then, I followed a logical flow. I started with major contemporary challenges, then kept it on with the design, deployment and implementation of the strategy. Of course, the challenge moves towards achieving the organization’s ambition in these busy and turbulent times. Further, the design should be carefully examined to determine who exactly your customers are. What are we going to do, and for whom? And thanks to your tips, can they put change management into practice? “I’m not a proponent of the “change management” term. There is a lot written on the need for organizations to change, but I personally do not believe in those changes, because real changes take an extremely long time and people are not willing to change. It would be better for companies to focus on improving cooperation between people. The best way is to get out of people the way they are. Because in many companies and organizations co-operation is something to strive for. Such an addressed approach leads to great results. Look at VVSB soccer club from Noordwijkerhout; such a small club managed to reach the Cup’s semi-finals because the players work as a team. This is what many companies are missing so much. My book is intended to be a guide on how to arrange a workplace into a learning structure, so that people could better learn and play around the upcoming changes, which might upset the strategic plan. We love to help you getting started with once data is collected, there must be a learning structure.